For a special preview opening, meet the artists at our Morning Tea Reception on SAT April 6th 10:00 - 12:00. 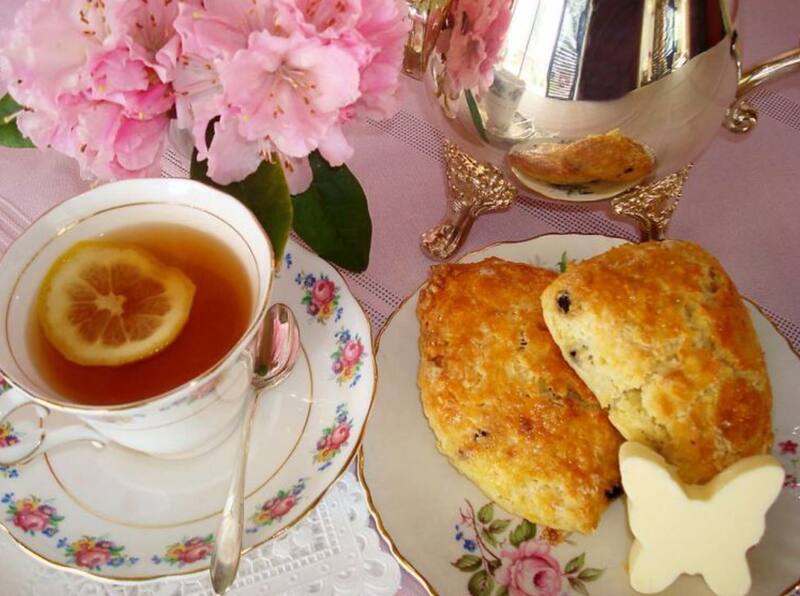 Featuring local baked goods, scones and cream, fresh fruit, artisan cheese, farm fresh jams and premium teas in our fine china. Additional refreshments available and gorgeous door prizes from our gallery will make this event one not to be missed! I am once again busy painting for the 37th Semi-Annual Calyx Distinctive Arts Show at Crescent Heights Community Centre on April 28th. There is always a line up of eager art buyers waiting for the doors to open at 10:00 am. Come early for the best selection . . . or come later to avoid the crowds . . . there is always lots of great art to choose from! The show is both Saturday and Sunday, I will be in attendance on Sunday only. Join me and 100's of local artists for this great event at the historic Leighton Home. Sunset Soirée is our gala fundraising event that offers a unique opportunity for supporters of the Leighton Art Centre to enjoy a lovely evening of wine, music, delicious appetizers and incredible original art! 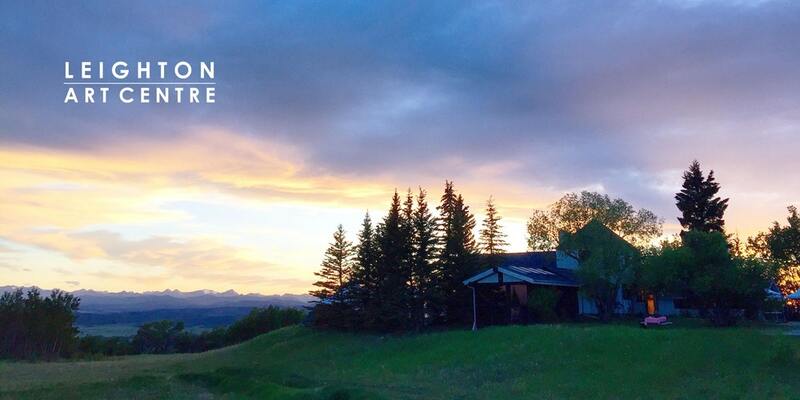 On the first Friday evening in June, this special event attracts some of the most active art buyers in our community, who get first choice of the weekend’s offerings. 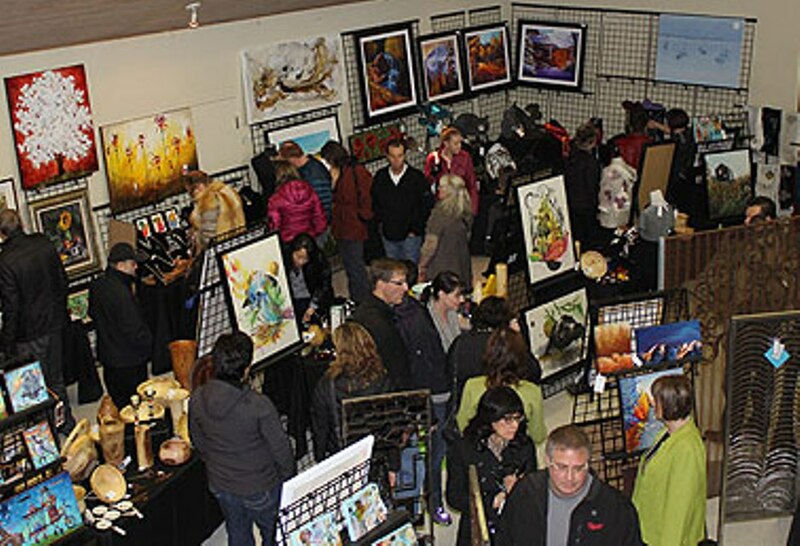 On Saturday and Sunday, we continue with our ever-popular spring tradition, the Clothesline Festival & Art Sale with over 1000 pieces of Alberta-made art and fine crafts. One of the best-attended art sales of the year, the Clothesline Festival & Art Sale attracts hundreds of art enthusiasts from near and far.